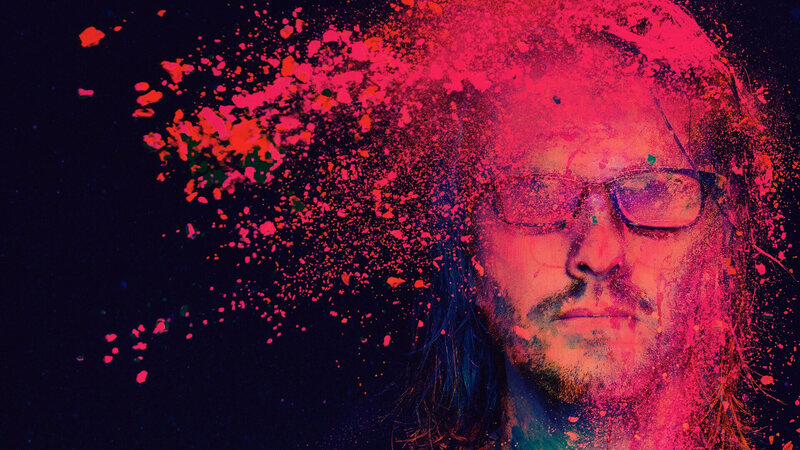 I’ve never really been a Steven Wilson fan, but I’m listening to the new Steven Wilson album today. There’s so much to like here. From the harmonica opening and smattering of spoken word / sampling, to the wiry cutting guitar sounds and backing vocals. Solo guitars are beautifully recorded -and the synths of course are great. The song structures appeal to me too – opening up into large scale epic solos and esoteric rhythms but still driving and funky. Lots of empty bars not dominated by vocals and the drive of the song. I was watching That Pedal show earlier – where they were reviewing his new rig for the tour. He was talking about falling in love with the sound of his telecaster and 5w tube amp. It’s a great production strategy – to lean heavily into a single sound / amp / pedal / configuration to see what can be found. It was great to see him fretting different chord voicings, and many were slash chords – simple chords on the 6th / 5th / 4th fret, with a shifting bass line, or a pivoting finger on the fourth. He uses chords in a totally different way. I’m not sure I love everything he does, but it’s far enough away for me to explore and see what it brings. I don’t really know the songs or melodies, so looking at the chords is interesting and pushes me to different places. I’ve decided to learn some of these chords. But the immediate takeaways are a sense of epic opening up; a joyful pushing of chords and boundaries; a stretching out and allowing space for music around the voice; and a tension between verse melody and sing-a-long choruses… A good example of this is ‘The same asylum as before’ – makes sense of his talk about old school ‘pop’. It’s no mistake that he names Peter Gabriel, Tears for fears and Rush… I can hear those Eighties iconic pop bands nodding toward art rock.